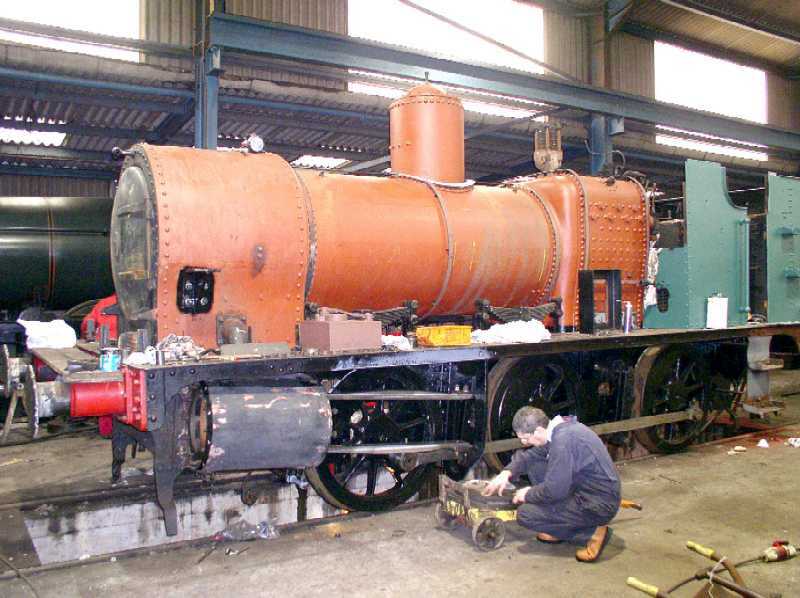 Work is now well advanced on the heavy general overhaul of 0-6-0PT No 1369 in the workshop at Buckfastleigh with a view to having the engine back in traffic for the new season. The loco was re-wheeled before Christmas. The inside motion has been replaced and just the left hand connecting rod, piston and crosshead still needed fitting as at Sunday morning 21st January. The 'Sunday Gang' were at work on these items so fitting is imminent. New boiler cladding has been manufactured and rolled. 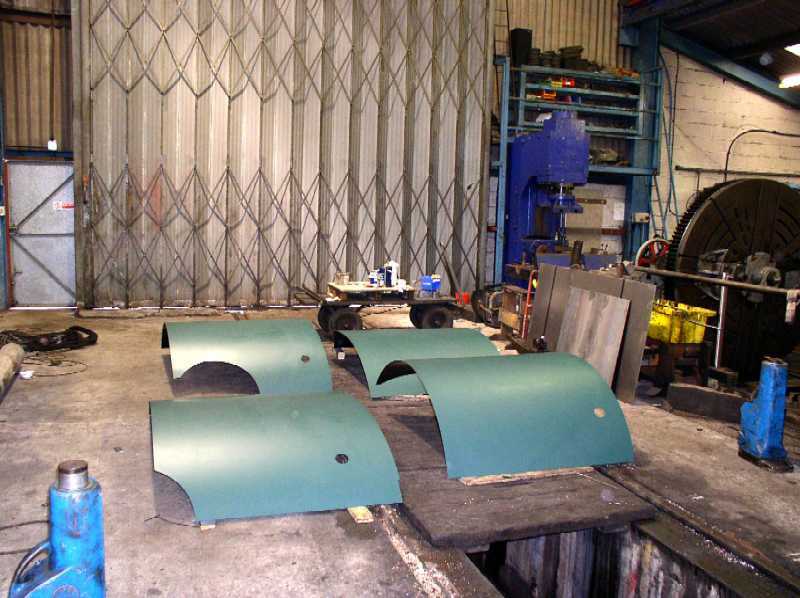 Evidence of the appearance of the engine in GWR green was apparent with these sheets being in green undercoat. 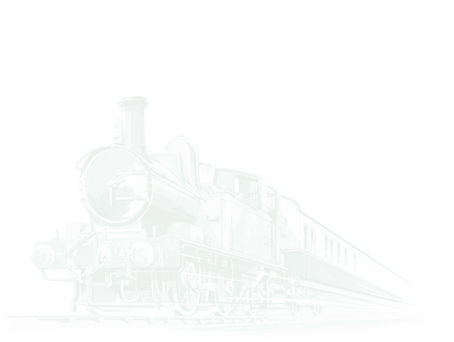 The engine will be given 'Great Western' in full on the pannier tanks - the condition in which it was painted when new in the 1930's. The pannier tanks will be shot blasted and painted shortly. The cab and bunker are already in green primer. Rapid progress indeed - The Boiler is back- The motion is progressing After many years in "BR Black", 1369 will be painted in "GWR Green"